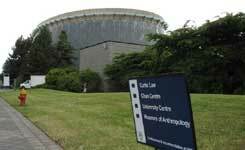 Vancouver’s beautiful UBC campus boasts not only space for classes, but also provides interesting attractions and an excellent research facility for visitors. Every great city has an excellent university and Vancouver is no exception. 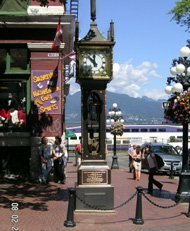 The University of British Columbia, with its main campus close to the city and satellite campus located downtown, has a grand reputation as an exceptional institution of higher learning and students throughout both the province and the country select UBC Vancouver as their college of choice. Located on the western tip of the Point Gray Peninsula and overlooking the city of Vancouver, the University of British Columbia’s main campus is really quite stunning. Though UBC was first proposed way back in 1887, the selection of the Point Gray location and the construction of the first buildings really didn’t occur until 1914. A year later, the university opened, featuring three schools: applied science, agriculture, and arts and sciences. The first years also included military training for those entering World War I. As is true of most thriving universities, the school continued to flourish, adding new majors, constructing new buildings, and eventually opening their doors to women. Today, University of British Columbia Vancouver offers hundreds of programs in 12 faculties and 11 schools and the enrollment tops 40,000 students. On July 7, 2008 the Vancouver Organizing Committee for the 2010 Olympic and Paralympic Winter Games (VANOC) and the University of British Columbia (UBC), in partnership with the Government of Canada and the Province of British Columbia, announced that construction of the UBC Thunderbird Arena was complete. During the 2010 Winter Olympics this arena hosted men’s and women’s ice hockey, as well as sledge hockey competitions. It was the first indoor competition venue to complete construction, completed on budget and four months ahead of schedule.. Before the Games, the facility was home to the UBC Thunderbirds’ varsity hockey program, student and staff programs, and community programs. Following the Games, the venue became a recreational and high-performance, multi-sport legacy facility, easily convertible for ice sledge hockey training and competitions. It can also be converted to a concert venue. Vancouver now will be heir to many world class facilities, enabling it to retain its Conde Nast Traveller's rating of the "Best City in the Americas". 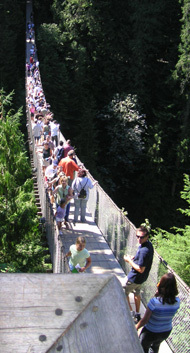 There are a number of reasons for visiting UBC’s beautiful main campus. One is to check out its potential as an institution for higher learning. Visitors, however, might want to travel to the campus for other reasons. Just a short drive from downtown, it’s the ideal location for enjoying museums, gardens, sporting events, and concerts. The Museum of Anthropology is quite unique and provides access to cultural objects from around the world, with a concentration on the cultures of the First Peoples of the province. The museum also offers fascinating educational programs for all ages. 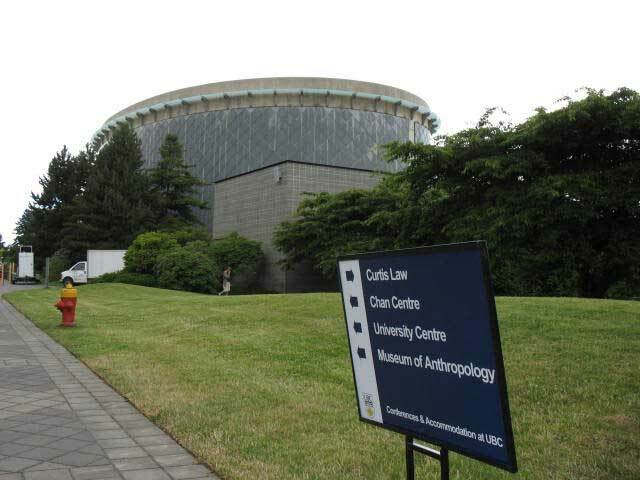 The Pacific Museum of the Earth focuses on the geological sciences and UBC’s Morris and Helen Belkin Art Gallery, built in 1995, largely features works from the Canadian Avante-Garde movement of the 1960s and 1970s. 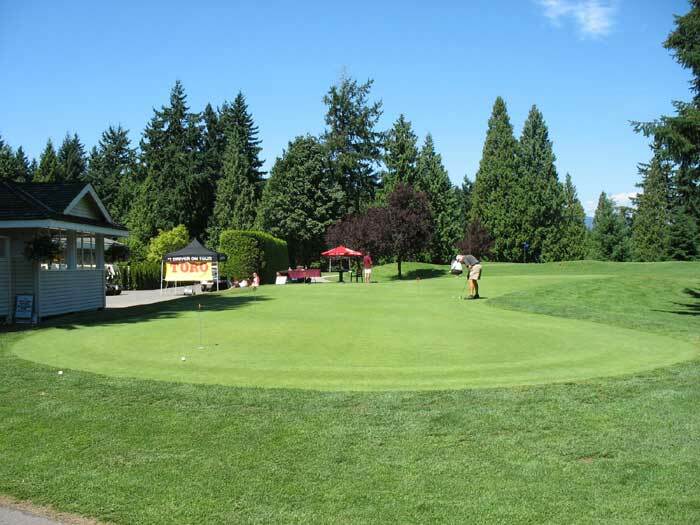 The UBC Vancouver Botanical Garden has been open to visitors for nearly a century. Plant-lovers will find a huge selection of plants and flowers from around the world, with a concentration on Asian, alpine, and native plants. World-class plant research happens here as well. Lectures, workshops, and children’s programs are offered as well. 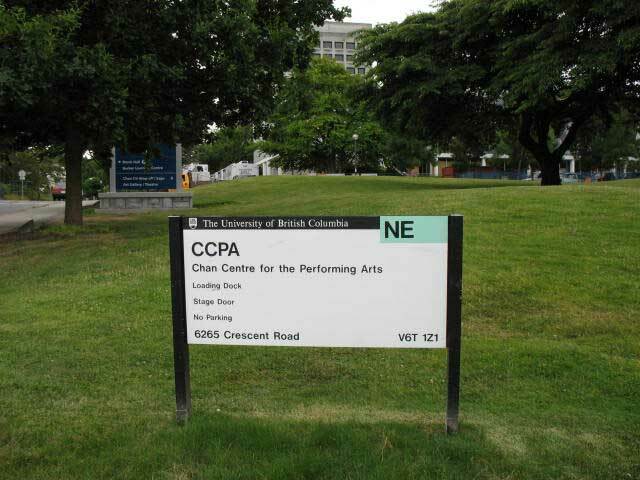 The University of British Columbia’s Chan Center for the Performing Arts is renowned for its architecture, acoustics, and excellent presentations. The school’s Theater Department also thrills theater-goers with a number of fine productions each academic year, from famous plays to cutting-edge works by new playwrights. The School of Music offers concerts several times a week while school is in session and during the summer as well. UBC boasts a number of well-trained athletic teams, from alpine skiing to volleyball. Visitors can catch several on-campus games each week and tickets are certainly affordable. 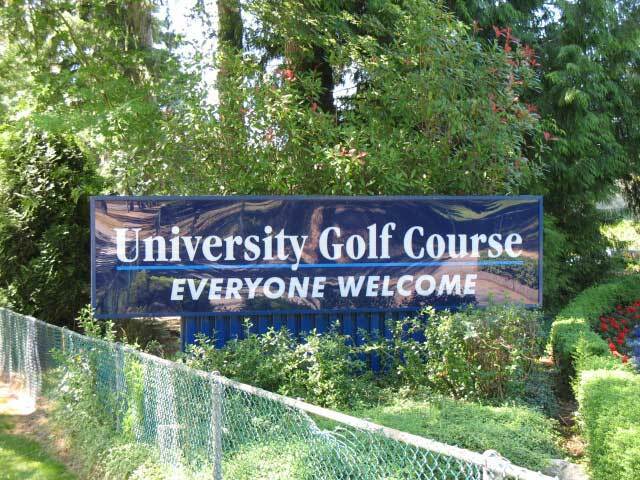 The university also has its own golf course, open to the public, and greens fees are reasonable. 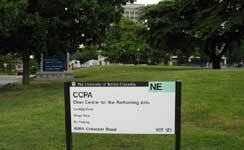 University of British Columbia, Canada, also has a downtown location at Robson Square. Classes here are limited to certain majors but visitors can often enjoy things like concerts, public lectures, and book signings at this satellite location.